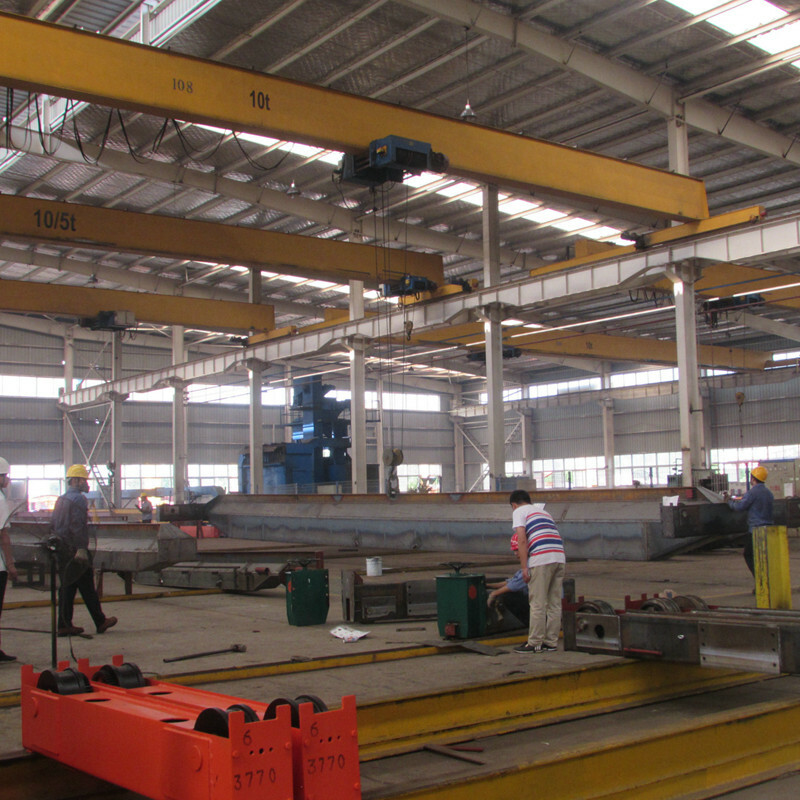 New Types of Cranes can the requirements of crane for factory building structure and reduce production cost. 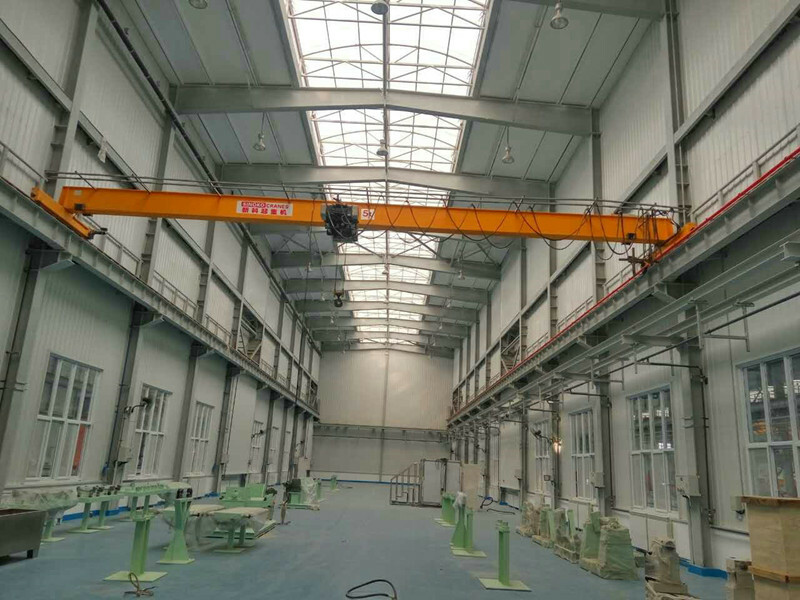 This type of crane become renewal product of traditional general bridge crane and applied in industry of machinery production, assembling, petrochemicals, warehouse logistics, electric power construction, paper-making and railways. 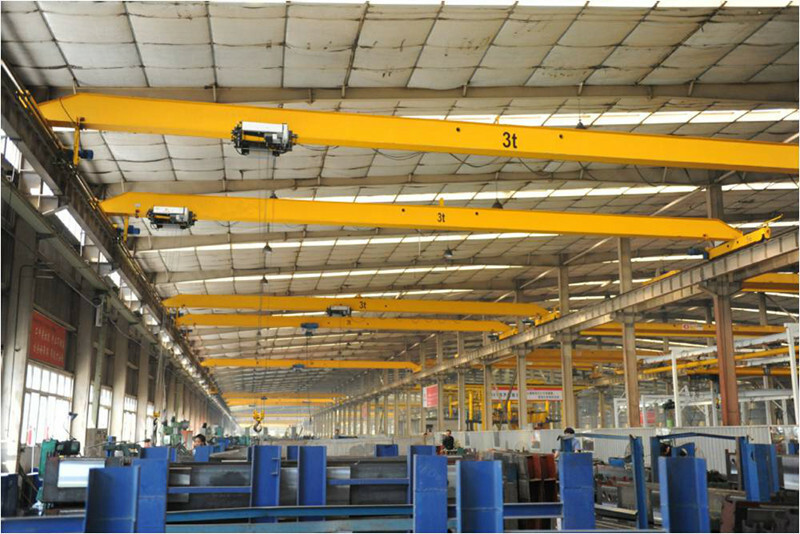 The main beam employs bias-rail box-type structure and connects with end beam by high-strength bolt ensuring easy transportation, making crane run steadily. The hoist trolley adopt Europe three-in-one drive form, the harden gear face reducer has good performances in compact structure, low noise, no oil leakage and long service life. 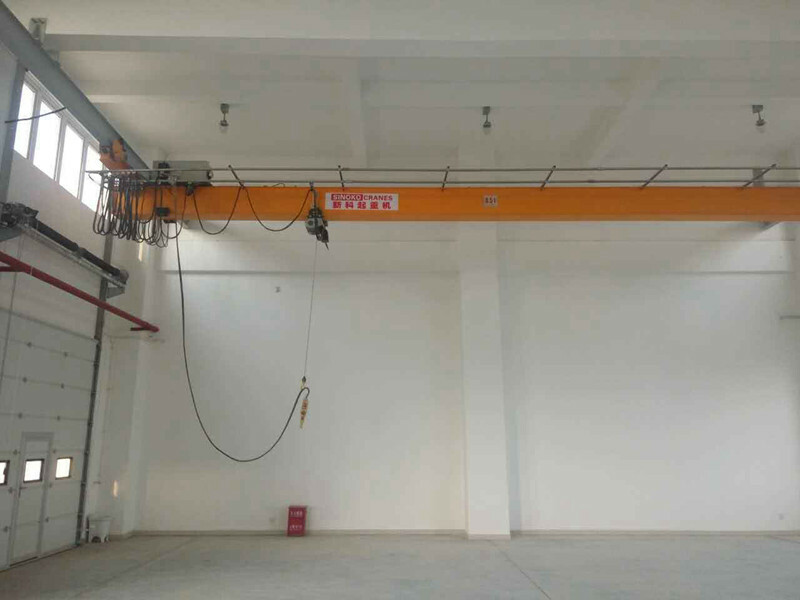 The hoist cross travelling and lifting are all by VVVF control. You can choose SINOKO CRANE design hoist and the original SWF brand hoist for your VVVF Control Roof Mobile Crane.